This compliant applications reduces times spent searching for information making the uploading of, working on and deletion of documents easy, compliant and secure. 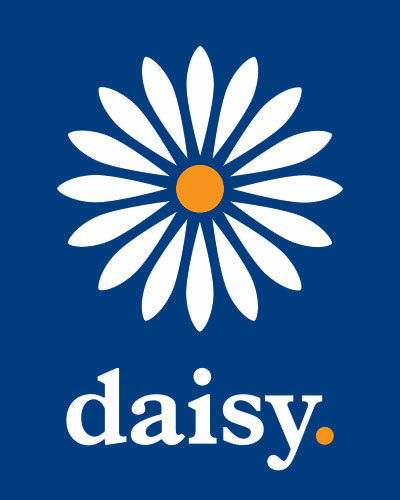 The speed of innovation and the business need for faster deployments and reduced management overheads are challenging for most cloud providers, but not for Daisy. As a Cloud Services Broker delivering wider choices and flexibility, we’re built on a foundation of professional and managed services expertise to fully support you in your hybrid digital transformation. 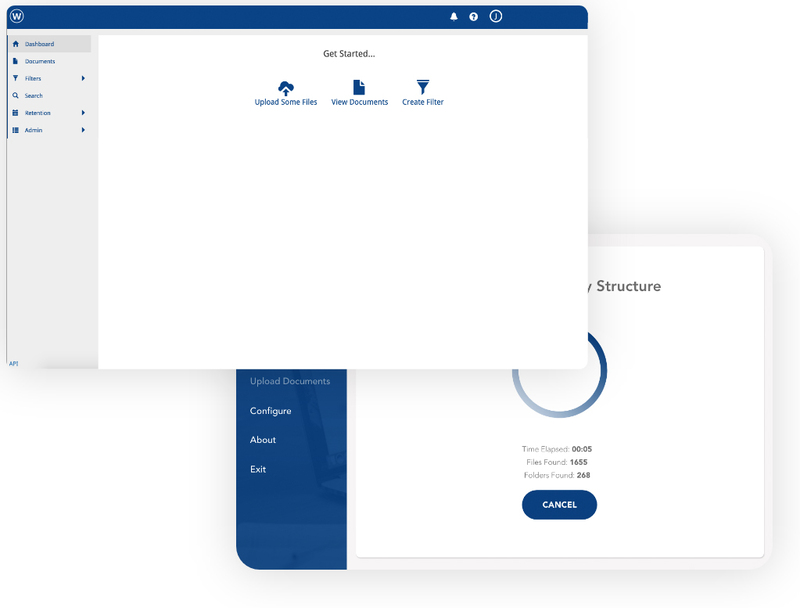 Our own private Daisy Cloud platform delivers bespoke services and secure connectivity with Daisy Cloud Access, enabling you to migrate to applications with public hyperscale providers such as Microsoft Azure or Amazon Web Services. This gives you a single point of end-to-end ownership on a single Daisy bill. Our cloud services form part of Daisy’s digital foundations for business, enabling customers to achieve an always-on infrastructure, an agile workforce and the ability to keep everything connected and protected. Daisy has everything you need to ensure your customers are able to take on the challenge of digital transformation. Manage the lifecycle of your documents – from collecting data from disparate sources to analysing it and importing it for ongoing maintenance. Daisy House, Lindred Rd. Business Park, Nelson, Lancashire, BB9 5SR. Company No: 03974683.